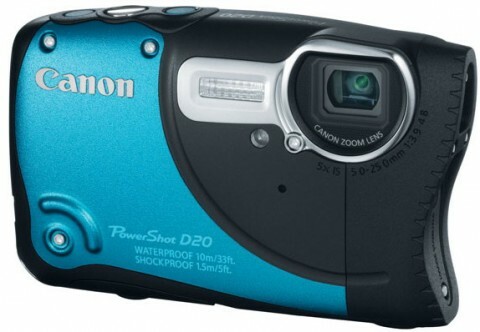 The new Canon PowerShot D20 digital camera has a 12.1 MP CMOS sensor, a 5x optical zoom lens, a integrated GPS system and it is waterproof, shockproof and temperature-resistant. 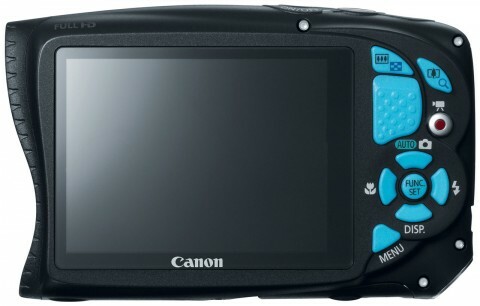 This rugged point-and-shoot model from Canon has also a 3.0″ LCD monitor and ability to shoot full HD 1080p video at 24 frames per second. The Canon PowerShot D20 is built around of Canon’s HS System which combines the 12.1 MP high-sensitivity CMOS sensor with the Digic4 image processor for high performance in any situation. This system makes possible the high-speed continuous shooting, Face Detection and Full HD video. 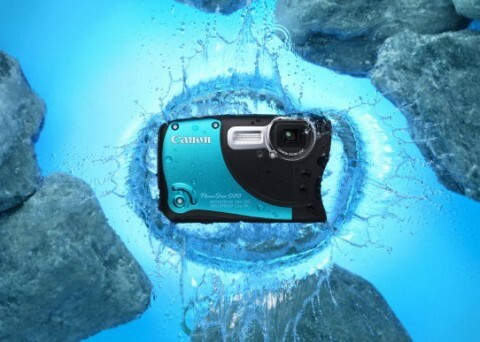 The Canon PowerShot D20 is a solid choice for those who are looking a rugged camera able to resist in harsh conditions. 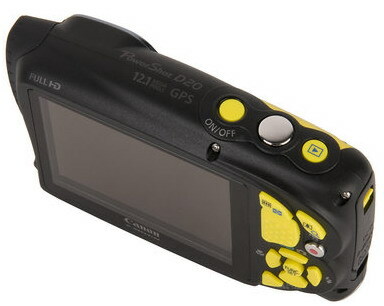 The Canon PowerShot D20 can automatically record the locations and local times of stills and videos thanks to the integrated GPS system. 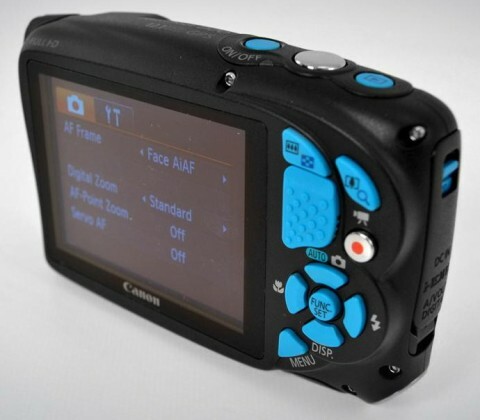 The Canon D20 is easy to use with a dedicated movie button that lets you start and stop recording almost instantly. The Canon D20 also incorporates an electronic wind filter. This filter suppresses wind noise that can distort the sound. 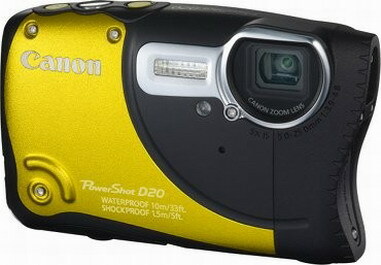 The word “rugged” sums up the look and feel of the Canon PowerShot D20. Portability and debatably aesthetics are sacrificed to facilitate a more robust build quality. The unit is flatter than its predecessor resembling an everyday compact camera. 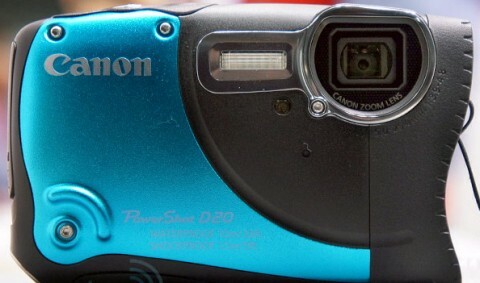 The Canon D20 feels reassuringly heavyweight in the palm, with strong airtight seals protecting the camera’s innards. 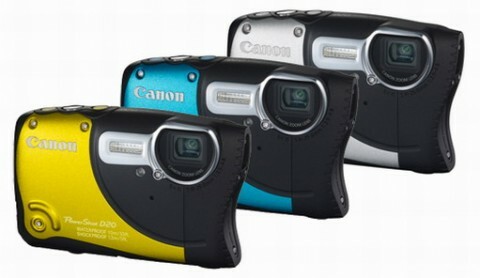 More about build quality and handling of this camera you can read on Canon PowerShot D20 review from techradar.com. The D20 is a solid outdoor camera, particularly well-suited to casual photographers who want a hands-off, user-friendly experience. Otherwise, there isn’t much here to separate the D20 from the herd of tough-cams. 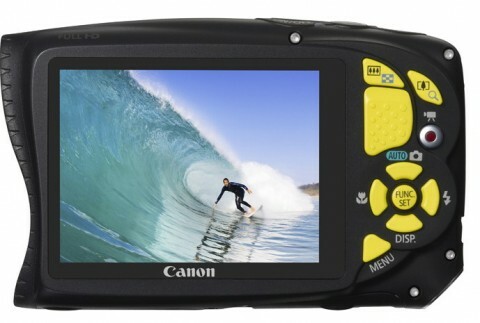 It feels like Canon wrapped a regular ELPH in a waterproof, shock-resistant case, rather than designing an adventure-ready camera from the ground up. In terms of exposure modes, the Canon PowerShot D20 remains fully automatic in all modes, although a switch on top of the camera can be used to toggle between the snaptastic Smart Auto mode and the more user-adjustable Normal Shooting mode. More such details you can find on Canon D20 review from trustedreview.com website.